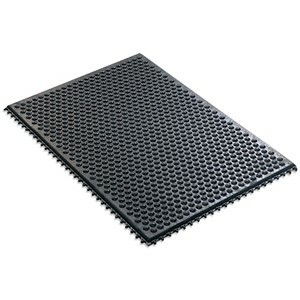 Desco - 40930 Statfree i™ Conductive Rubber Interlocking Floor Mat, 24" x 36"
40930 - Statfree i™ Conductive Ergonomic Rubber Interlocking Floor Mat, 24" x 36"
Provides a flooring surface that will ground the operator and minimizes charge generation when used as a part of a Footwear / Flooring personnel grounding system. 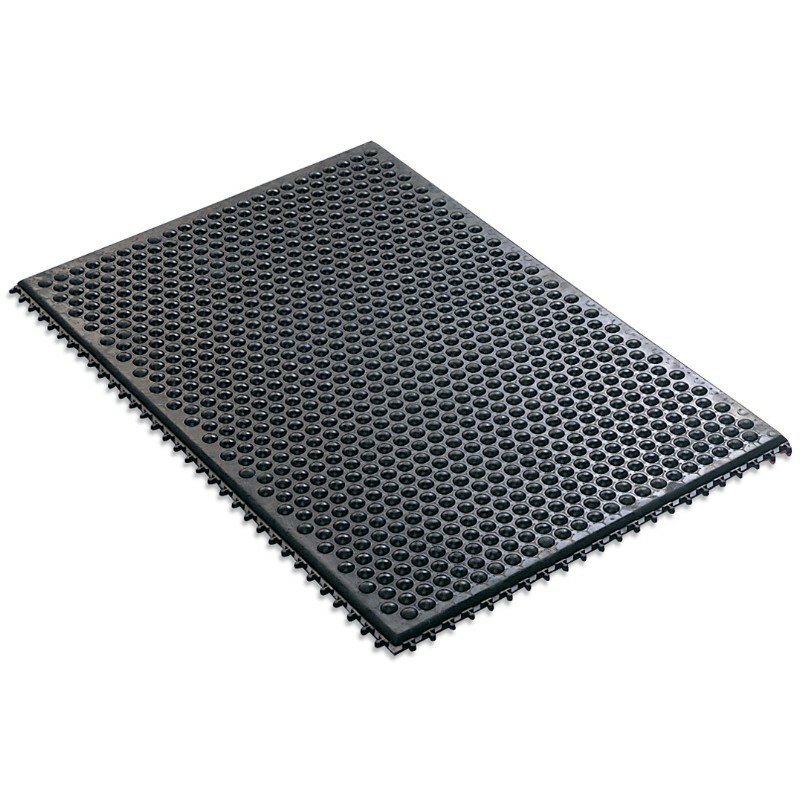 Rtt and Rtg1 will remain low enough to consistently meet the requirements of an ANSI/ESD S20.20 Flooring and for use in a Footwear / Flooring grounding system. 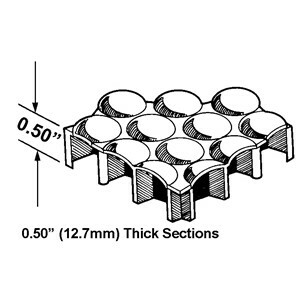 Use as a stand alone mat or link together for specific work areas. Used with cleanrooms down to and including Class 1,000. For additional sizes contact Customer Service. Grounding hardware is not included. 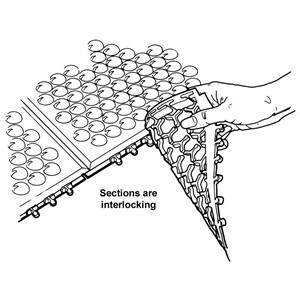 If the Statfree i® material is used on top of an already properly grounded ESD floor (or other substrate), grounding hardware may not be necessary. Where no properly grounded ESD floor is available, grounding hardware is required to provide a path-to-ground. Rtg compliance verification measurements must be made as outlined in ESD TR53.